In a precursor to the possible extradition of Kim Dotcom to the US, the FBI has been ordered to make copies of a huge trove of data stored on more than 100 hard drives seized during the arrest of the Megaupload founder earlier this year. 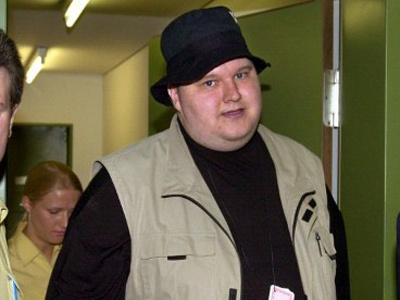 Dotcom, born Kim Schmitz, is accused of masterminding a worldwide file-sharing service that US authorities say cost the recording and entertainment industry half-a-billion dollars by enabling copyright infringement on an international scale. Between Dotcom residing in New Zealand and his company being based out of Hong Kong, however, American authorities have been hard pressed to prosecute either Megaupload or its founder just yet. Pending a hearing scheduled for this August, Dotcom and other Megaupload associated may be extradited to the United States. If such is the case, the data ordered on Friday to be copied could be used to aid in the case against Dotcom; if provided to his attorneys, however, the defense might be delivered enough evidence to argue for Dotcom’s innocence. 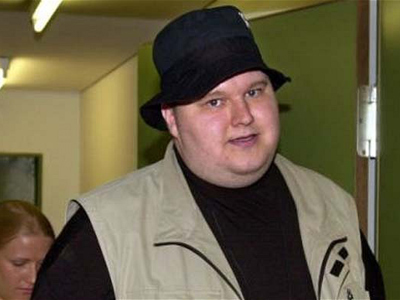 Although experts say that it could take months to copy the 150 terabytes worth of data held on the Megaupload servers seized by the FBI and Dotcom’s personal devices recovered during a raid on his New Zealand mansion on January 20, the files are likely to be among the most important pieces of information introduced to the court if Dotcom is delivered stateside. 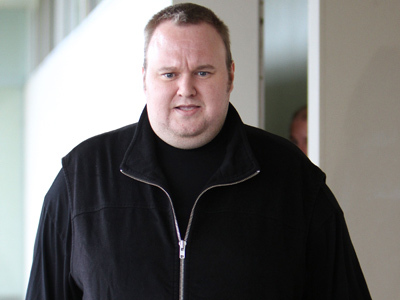 Under US law, Dotcom and his representatives will only be allowed access to the files once he appears in a US court, the New Zealand Herald reports. 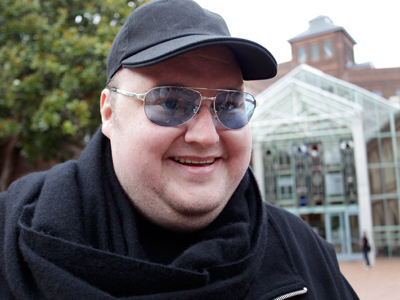 Dotcom, his attorneys and even some members of the justice system have said that an extradition is unlikely, though. Earlier this week, former New York Federal Judge Abraham David Sofaer told Wire.com that it was “outrageous” that the US government wasn’t returning tens of millions of files uploaded to the Megaupload servers that were seized by authorities earlier this year and rendered inaccessible ever since. "I was thinking the government hadn't learned to be discreet in its conduct in the digital world. This is a perfect example on how they are failing to apply traditional standards in the new context,” said Judge Sofaer. "Megaupload is a Hong Kong corporation, it does not have an office in the United States and we're just asking the US to play by the rules," said Rothken. "One would think that they'd have done more legal research before filing this type of indictment against a foreign corporation." 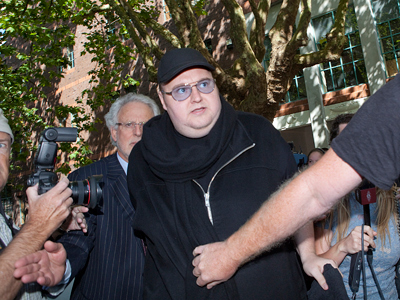 Dotcom is expected to be back in court for his extradition hearing on August 6.